The Star Wars movie franchise is one that has managed to survive several decades, transcending age and gender differences and finding fans in several generations. This poster sums up the first movie in a way that few other posters have ever achieved. 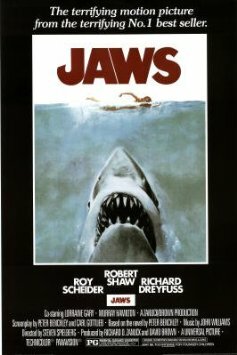 The Jaws movie terrified and thrilled movie goers in the 1970s. This poster is, by today’s standards, quite a simple design, but it does an amazing job of foreshadowing the movie, and it’s for this reason that it’s so popular even today. 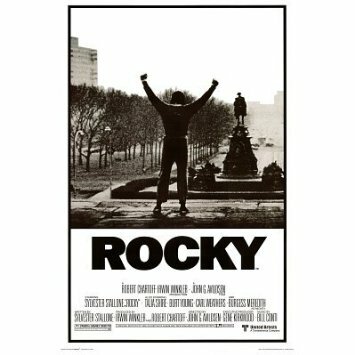 Rocky is a true underdog story. There were several promotional posters made for the movie, but they all follow similar design principles. They are plain and minimalistic, black and white designs. It’s the simplicity of the posters that makes them so appealing to the lovers of this movie. 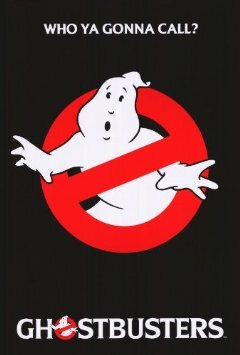 The Ghostbusters logo is one of the most recognizable logos from recent movies, and the phrase “Who Ya Gonna Call” is also instantly recognizable. Even people who were born well after 1984 are familiar with this design. 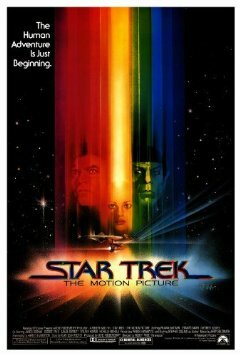 Star Trek: The Motion Picture may not be the most popular of the Star Trek movies, but the poster is definitely iconic and instantly recognizable. 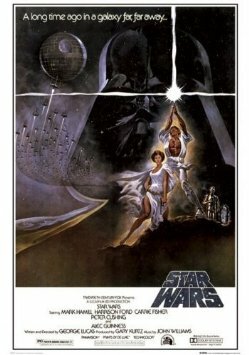 The font, imagery and art style are familiar to science fiction fans even today, decades after the release of the movie. This entry was posted in Movie Posters by admin. Bookmark the permalink.